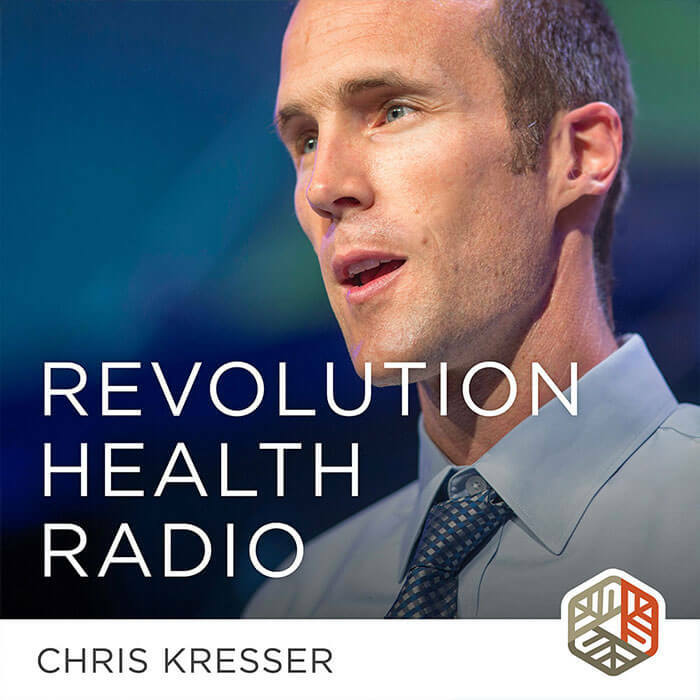 Listen to science-based and research-backed podcasts on multiple health topics with guests coming from various backgrounds. Long hours, high patient turnover, and the struggle to make a difference contribute to physician burnout. Learn how physician burnout has ballooned to such a serious problem and what you can do to prevent it. Historically, medical care has focused on treating injuries or illnesses. Now, we’re seeing a shift in focus towards helping people manage their health and prevent illnesses from developing in the first place. Darryl Edwards, author of the new book Animal Moves: How to Move Like an Animal to Get You Leaner, Fitter, Stronger and Healthier for Life, educates people about the dangers of being sedentary.